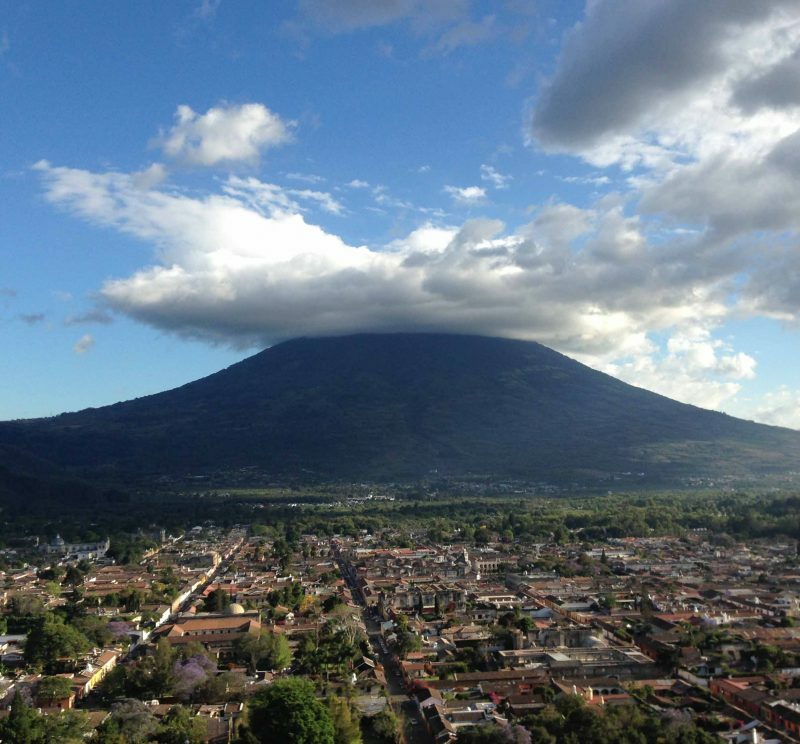 We will arrive at Guatemala City’s international airport, La Aurora and travel by shuttle to the beautiful colonial city of Antigua. A UNESCO World Heritage site, Antigua was once one of the regional capitals of the Spanish Empire. 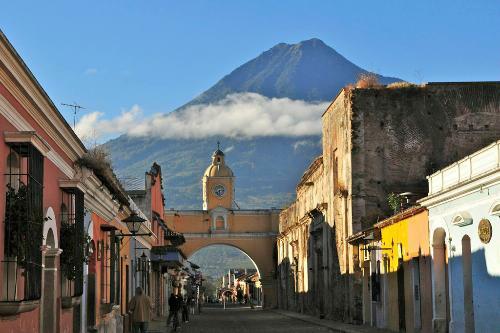 The city is full of colourful colonial architecture and is sandwiched between several volcanic peaks. Presentation and workshop at Casa Herrera, a beautifully preserved 17th-century mansion, which acts as a research and teaching facility for Central American archaeologists. 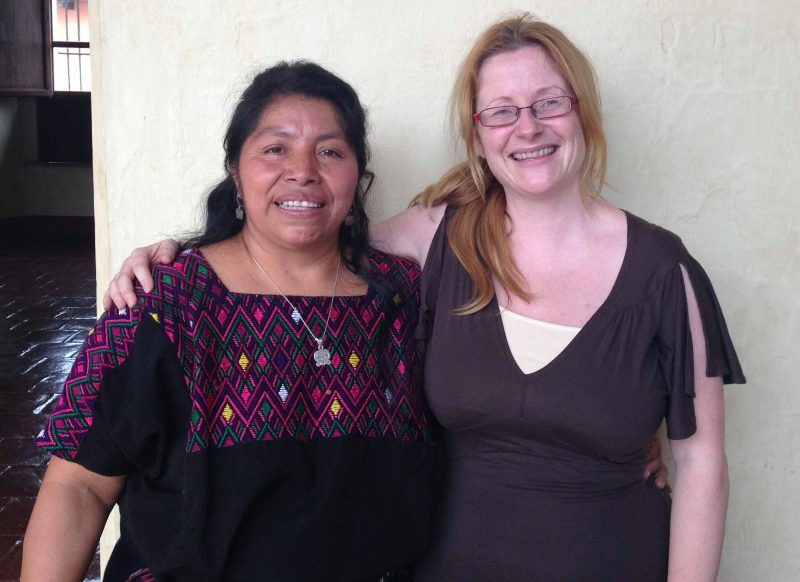 This will be followed by a Kaqchikel language workshop with Ixnal, a Maya woman and Kaqchikel language scholar. 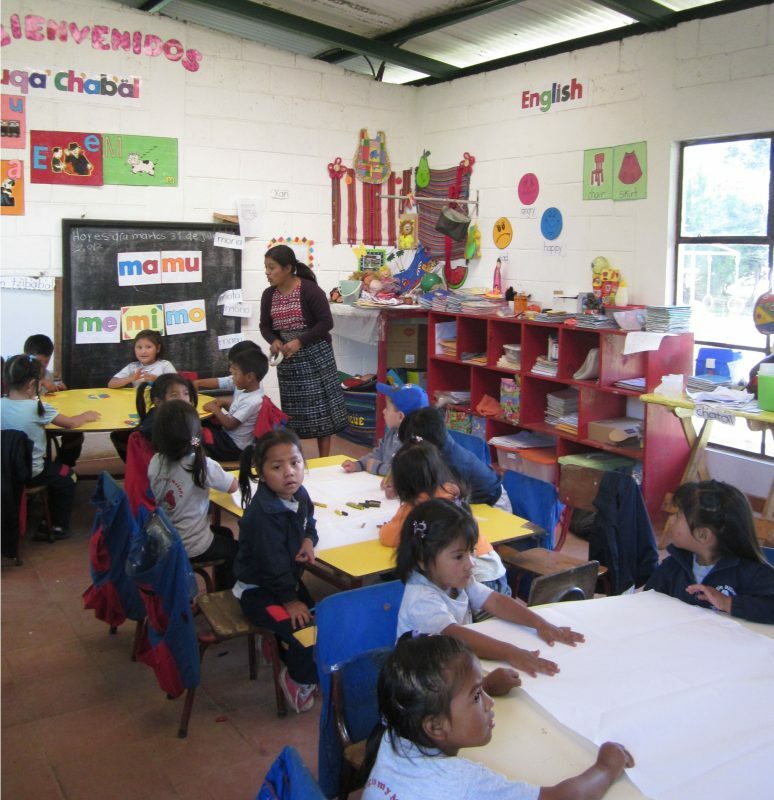 In the morning, we will visit Melody Primary School in Chimaltenango where 80% of the children are Maya. The school is part of the Doctors in Action Charity and provides quality schooling to underprivileged children. We will meet the teachers and children and learn about their school day and life in their community. I have raised funds to have the internet installed at the school, so you will be able to introduce the children you meet to your class via skype when you return to the UK. over the city and its volcanoes. 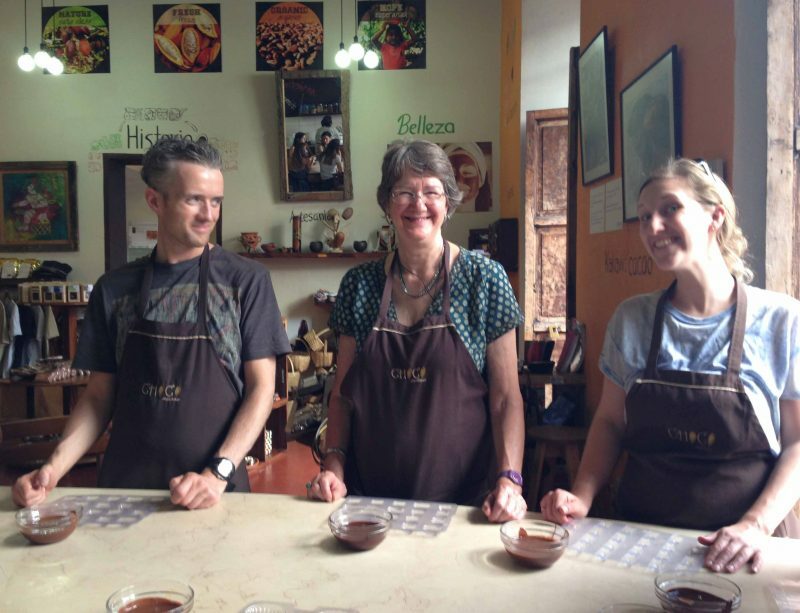 This will be followed by a chocolate workshop learning how Maya chocolate is made as well as preparing your own chocolate drink and and chocolate bar. Visit the jade museum and factory to learn how the precious stone of the Maya was made by the owner, archaeologist Mary Lou Ridinger. 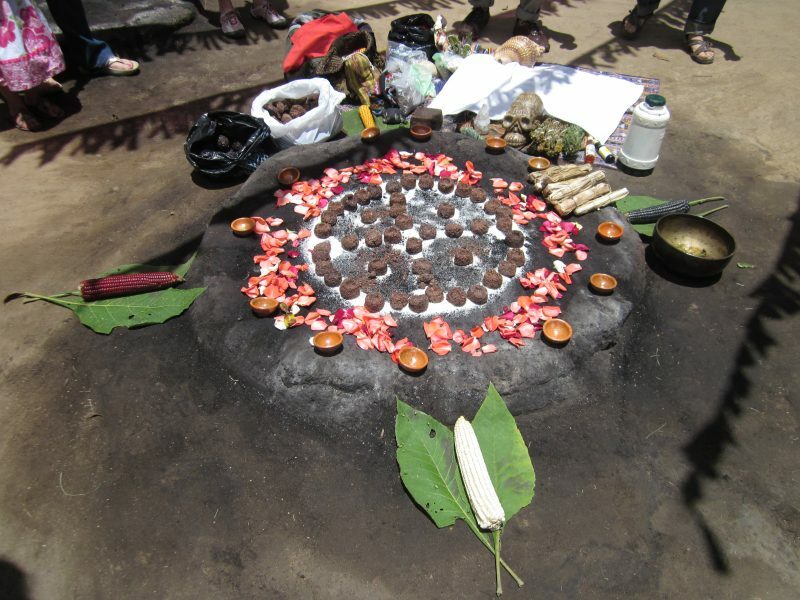 During the afternoon, a special Maya day ceremony will be held for us by Kawoq, a Maya shaman. The morning will be spent visiting the pre-colonial archaeological site of Iximche, the capital of the Kaqchikel Maya. The site includes pyramids and a ballcourt. 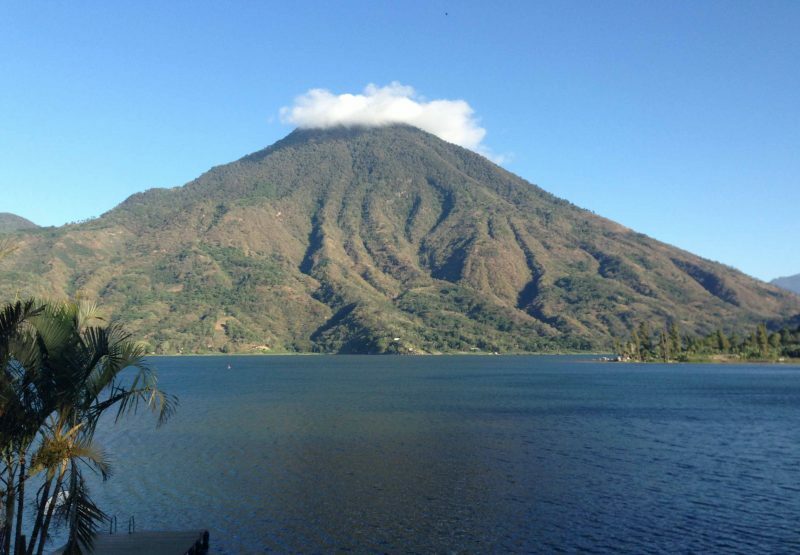 We then travel to Lake Atitlan, one of the most scenic places in the world, where we will catch a boat to Santiago Atitlan, a beautiful village on the lake. 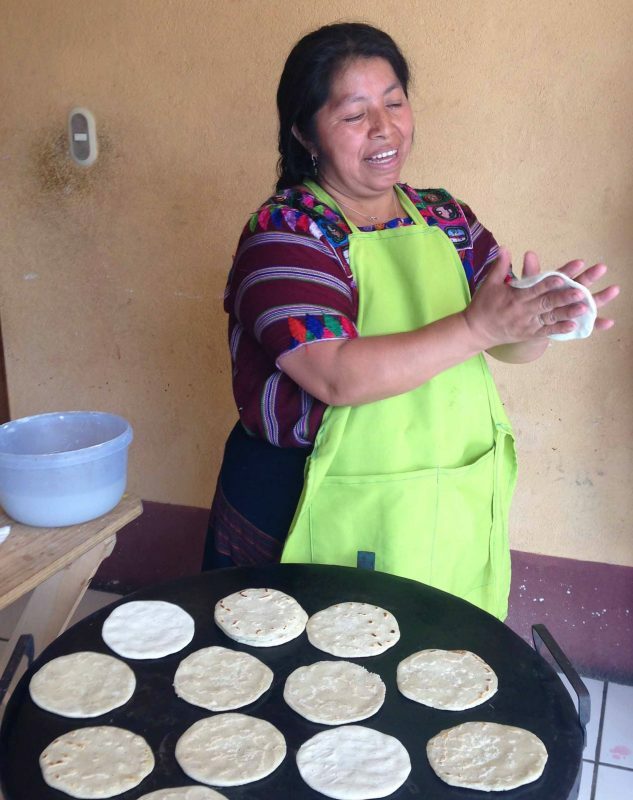 We will visit the traditional communities that live on Lake Atitlan’s shores, each with distinct languages, costumes and cultures. The day includes visits to the workshop of local painters and trying our hand at creating our own piece of art! traditional meal of the area with the women. 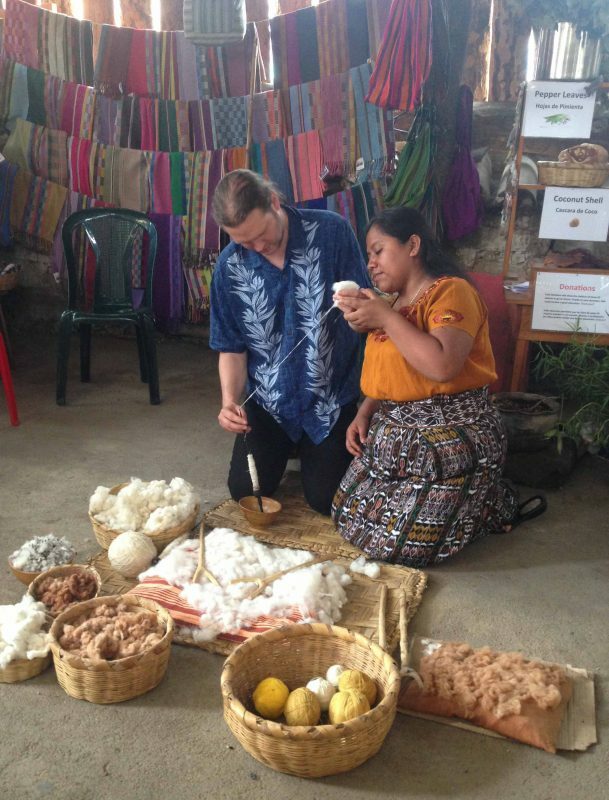 Finally, we will learn how maize, a sacred food to the Maya is grown. 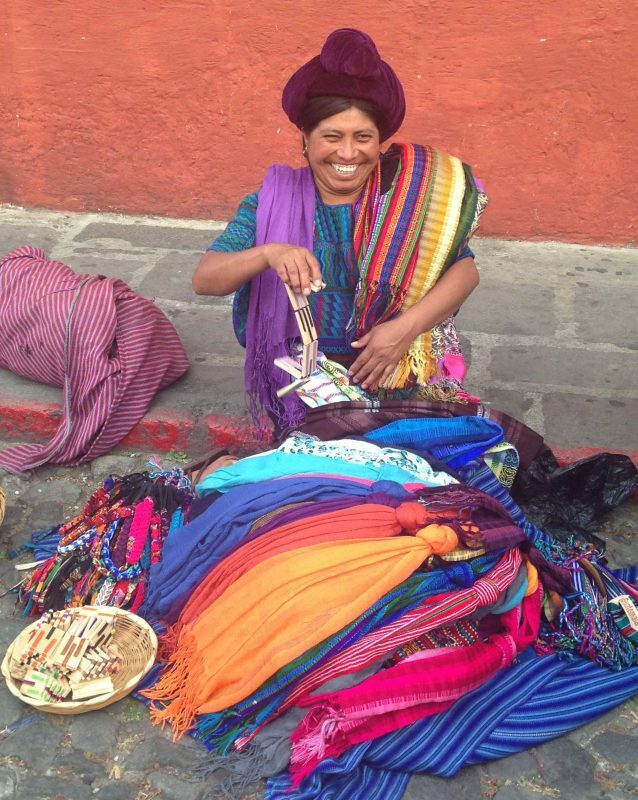 We will visit the famous market of Chichicástenango, the centre of K’iche’ Maya culture and also Santo Tomas Church, where both Maya and Catholic rituals are blended together. After some serious shopping we will visit the archaeological museum in Casa Santa Domingo, a wonderfully restored convent. The day will finish with a visit to Cerro San Christobal, an organic farm and restaurant to watch sunset over dinner and drinks. 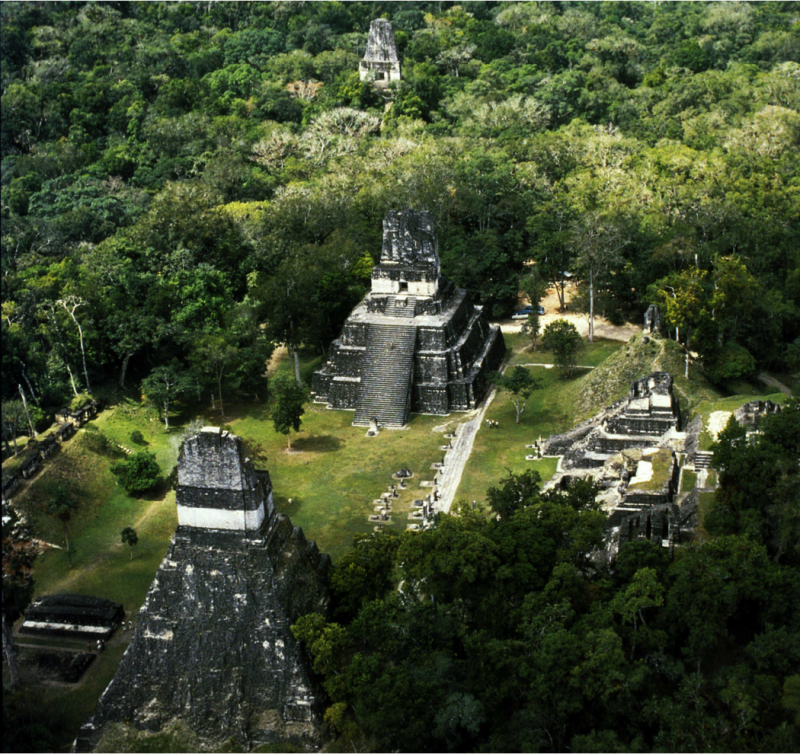 We will take a flight to the truly breathtaking ancient site of Tikal, right in the middle of the Guatemalan rainforest. 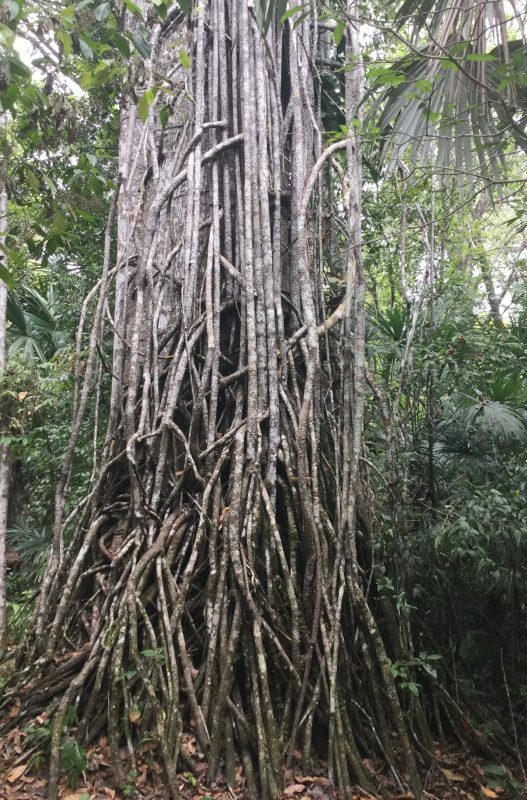 The site is part of the one-million-hectare Maya Biosphere Reserve. 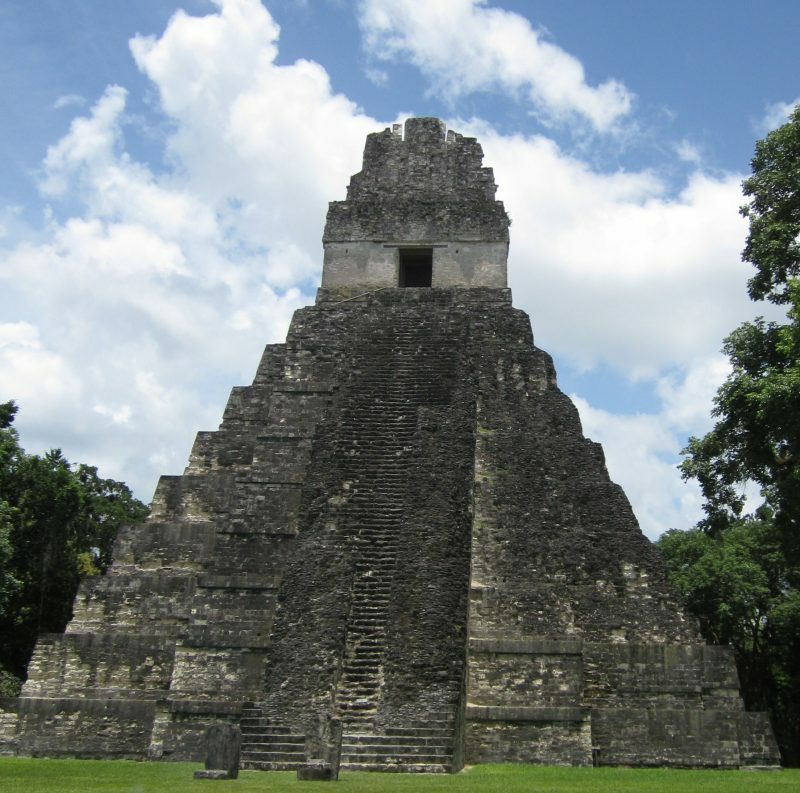 Over 54 species of mammals and over 300 species of birds have been identified at Tikal including toucans and parrots. 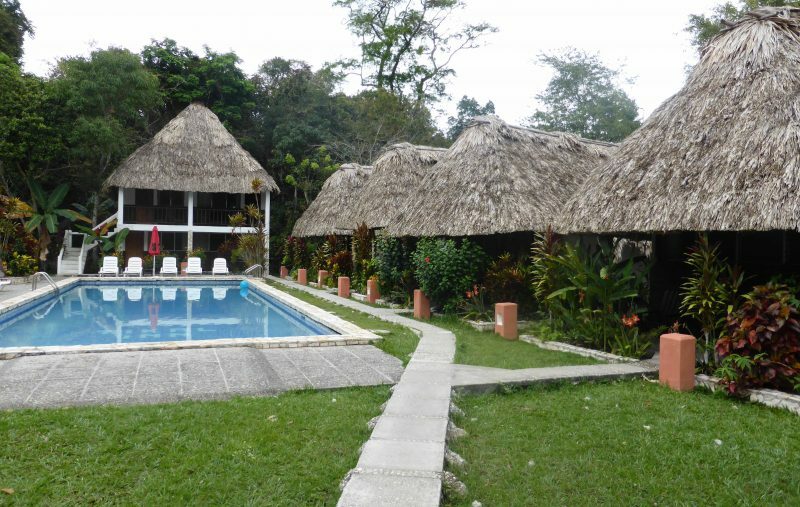 We will be staying at Tikal Inn in the middle of the rainforest. 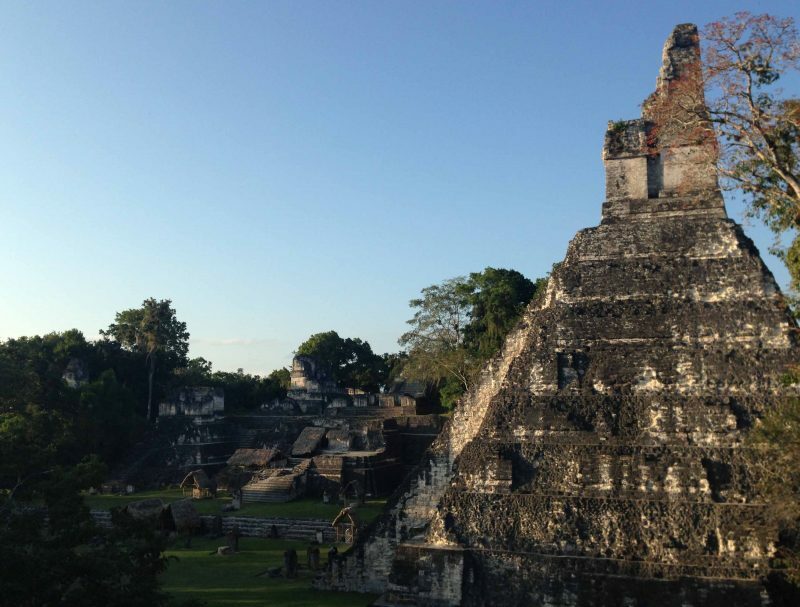 If any Classic period city aspired to become the capital of the Maya world, it was Tikal. The central part of the ancient city alone contains 3,000 buildings and covers about 16 square kilometres. Estimates vary on its population but likely had approximately 90,000 inhabitants. know of at least 33 rulers. 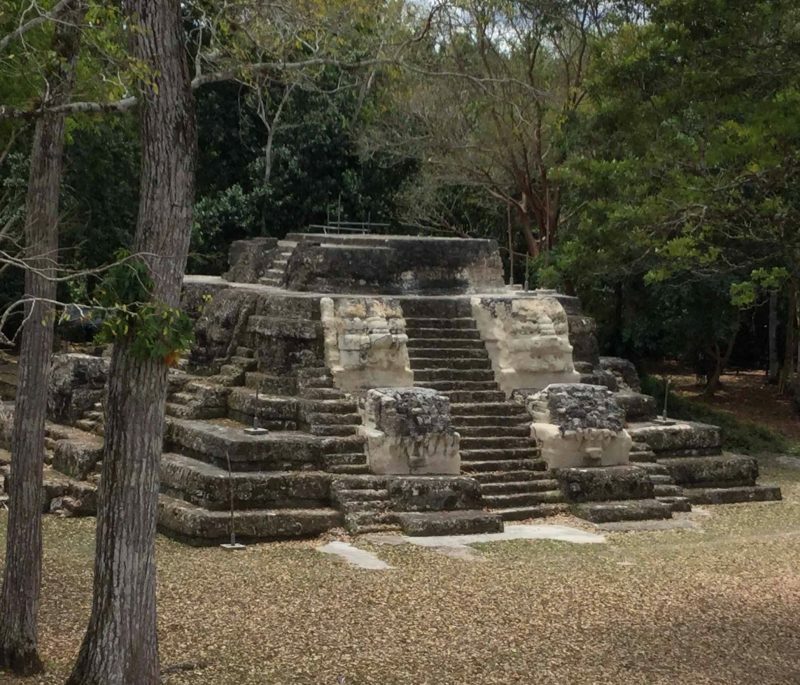 We will hike through the jungle in the dark to see the great pyramids in the moonlight and then onto Temple IV, to see sunrise on top of the highest pyramid in Tikal (64 metres high). further exploration, museum visits or relaxing by the hotel pool. be an intrepid jungle explorer! Afterwards, we will spend some time in Flores, a beautiful village on an island in Lake Peten Itza, the last place where the Maya succumbed to the Spanish in 1697. 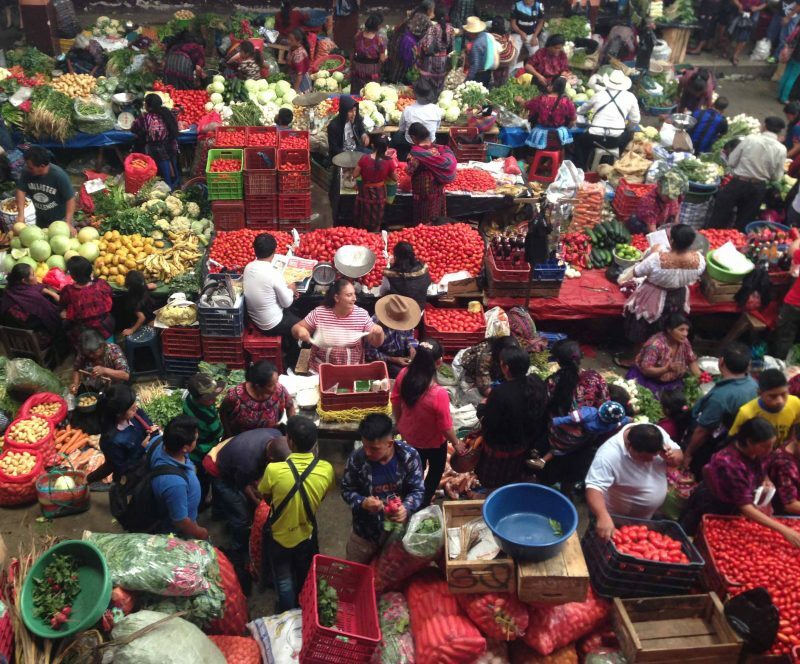 We will then fly to Guatemala City, a sprawling metropolis that is the city’s commercial centre and main transport hub. modern Maya textiles at Ixchel & Popul Vuh museums in Guatemala City. We will fly out of Guatemala in the afternoon. We will arrive in the UK.